Get more for your sale! Selling property is tough! As part of the real estate community we want to make sure you're rewarded for all the time and effort you put into finding your clients the perfect home. That's why for a limited time Light House Point is offering 3.5% commission to buyer agents on the sale of our luxury condos. Other amenities include a heated pool, community club house, walking paths along the beach, bike path to downtown Plymouth and more. In addition to the satisfaction of making your clients happy, you can enjoy the benefits of a 3.5% commission. 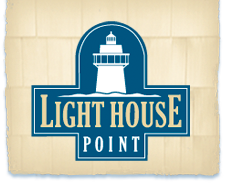 Fill out the form and let us answer any questions you might have about Light House Point and this special offer.